Only 240 in stock. Additional quantities will deliver at a later date. 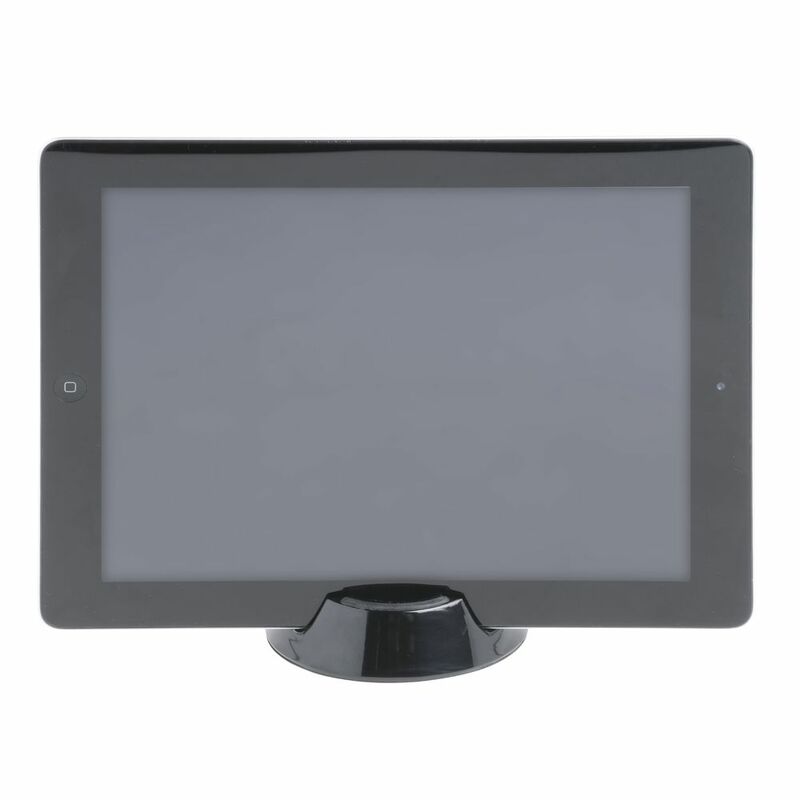 The versatile melamine riser is designed to help customers view your displayed foods easier; as well as hold iPads or other small tablets that display your electronic menus. 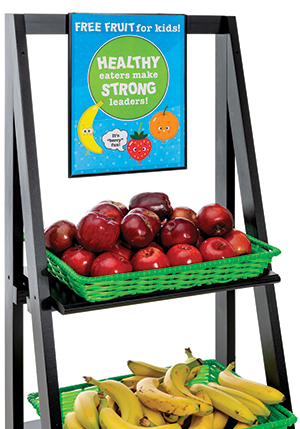 Each low riser is made with durable melamine and finished with silicone rings on the top and bottom to prevent slippage. 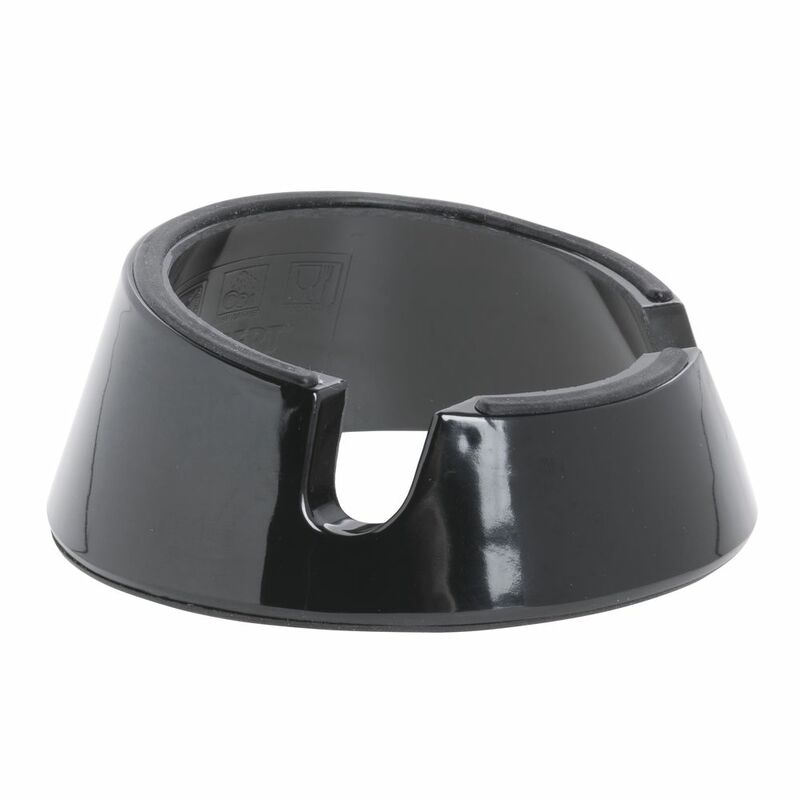 Use a square melamine bowl in any cold deli case or cold food display. 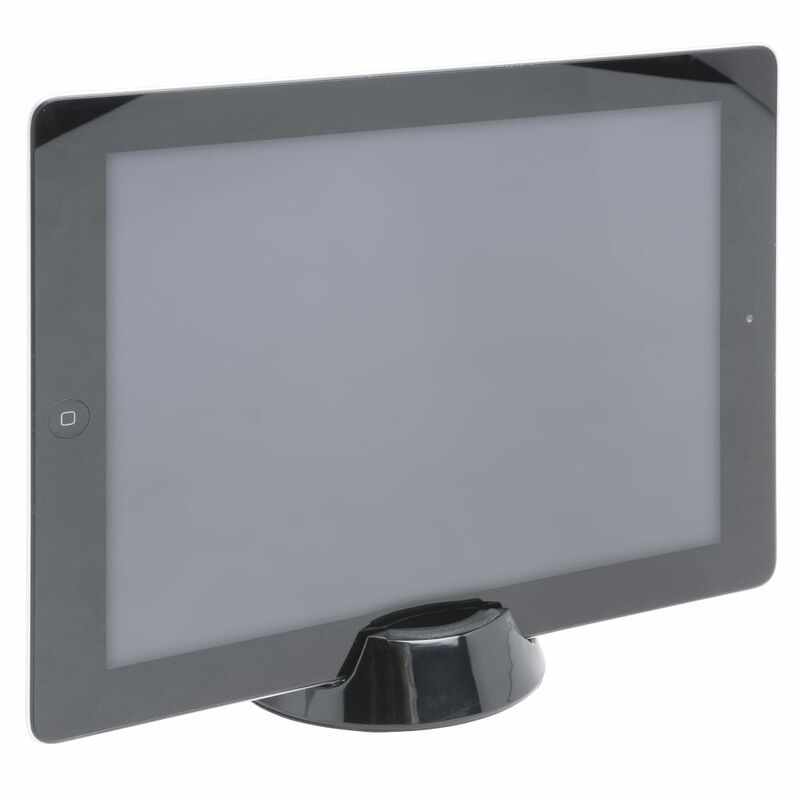 Pair with an optional riser to create an elevated display as well. 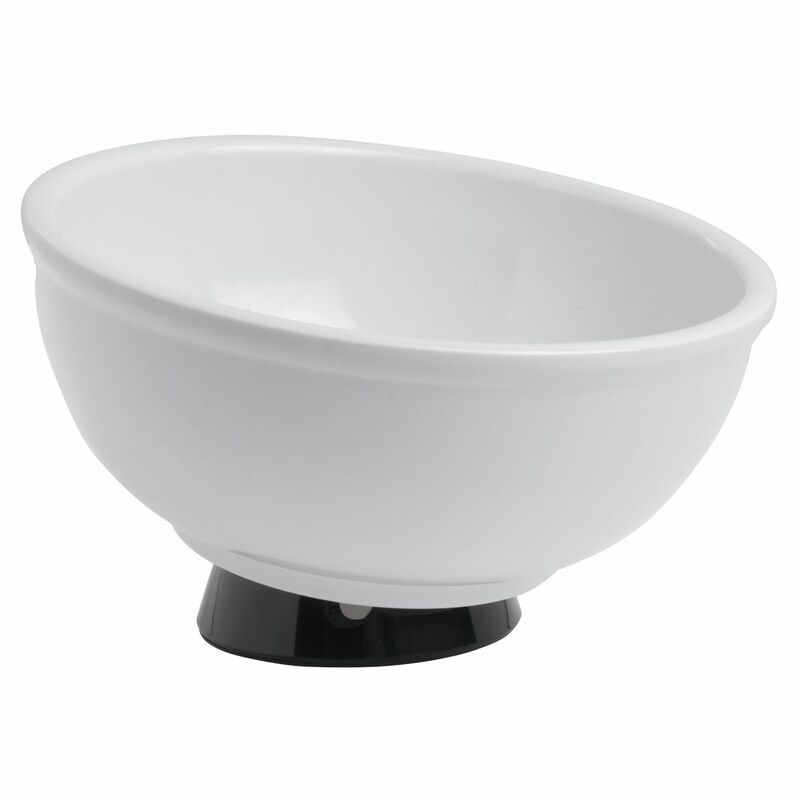 Each bowl comes with two handles that make replenishing foods easier. 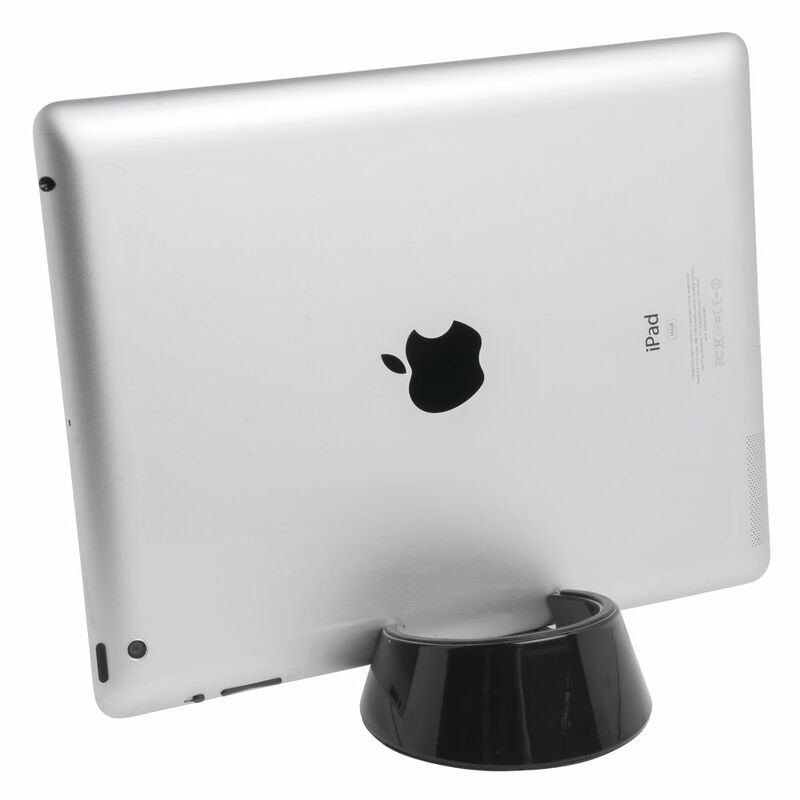 Another added feature is the rubber feet added to the bottom to prevent slippage.